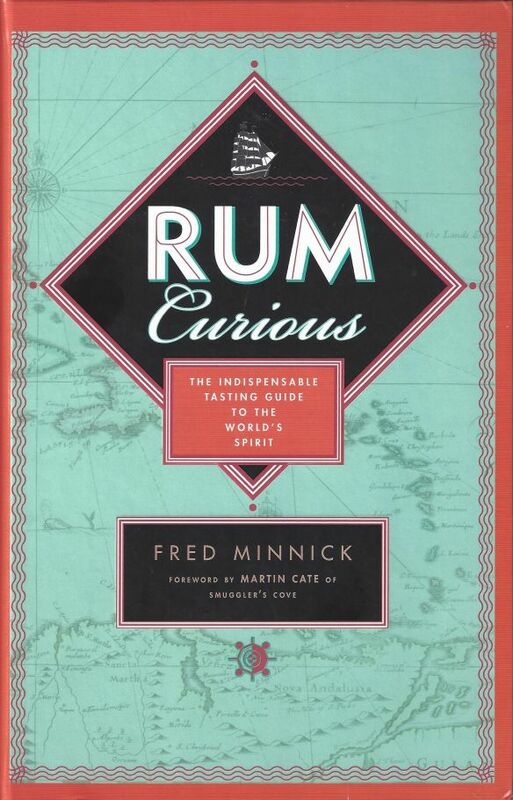 Sipp’n Corn Book Review – Rum Curious: The Indispensable Tasting Guide to the World’s Spirit by Fred Minnick. I’ll admit that—even as a bourbon enthusiast—I was curious about rum. Who better to turn to in order to satisfy this curiosity than Fred Minnick, the authority on spirits? Rum Curious starts with a heft confirming that this is not a side-show book, continues with gorgeous images pulling the reader into an “island mentality,” and then delivers with Fred’s signature style of storytelling through a blend of history, politics, and regulation that conveys the real story and embraces controversy. The addition of tasting notes and cocktail recipes rounds out Rum Curious enabling the reader to make an informed decision when selecting rum. I wouldn’t have known where to begin without this assistance. I also didn’t know about the use (let alone the controversy) of additives and sweeteners, I hadn’t appreciated how dominantly sugar influenced the developing world, and I never knew how politics helped push rum aside, favoring whiskey. I came in knowing plenty about whiskey regulations, so the contrast with the wild-west approach to rum regulation was particularly fascinating to me. I simply devoured Rum Curious, and I’ll bring it on my next beach vacation to enjoy again with a Mai Tai or one of Fred’s suggestions for sipping neat. I wholeheartedly recommend Rum Curious to anyone interested in spirits or Caribbean history, or to anyone just looking for a summer book. Here’s the Amazon link, enjoy!